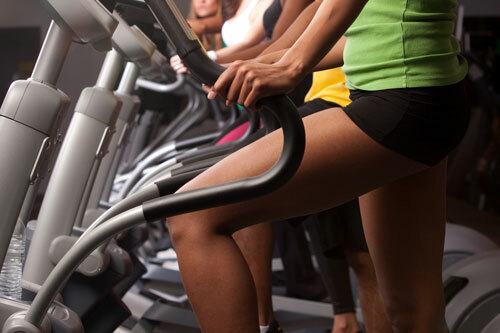 Is your exercise equipment acting up but you have no idea what the issue could be? 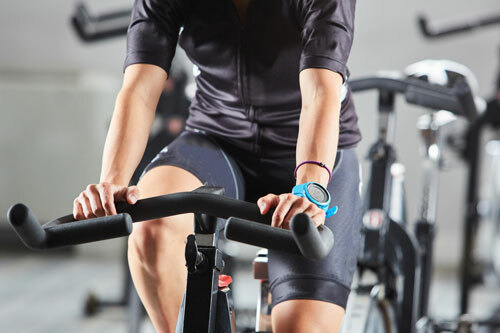 Our techs at Fitness Machine Technicians are skilled in diagnosing and fixing problems so that your machine is back up and running quickly and efficiently. 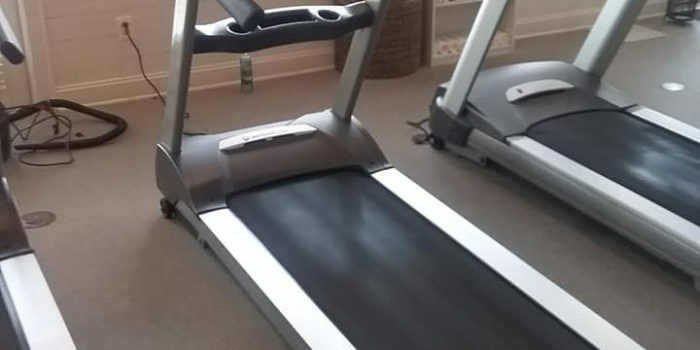 We were called out to a home in Morrisville, NC to troubleshoot a NordicTrack treadmill with intermittent issues. After thorough investigation, we found a pinched cable and partially severed wires. 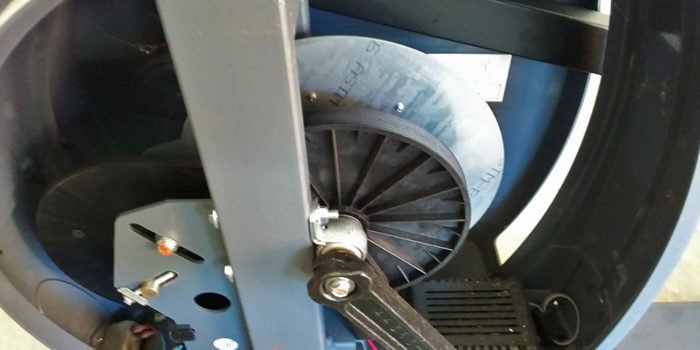 It seems the treadmill was disassembled, moved to the new home, and reassembled by movers who cared more about getting it done than doing it right. 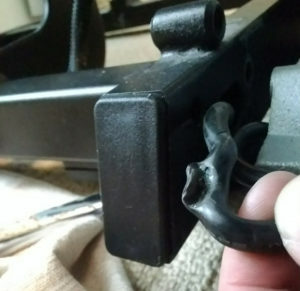 Besides the damaged wiring harness, there were also loose and rounded bolts! 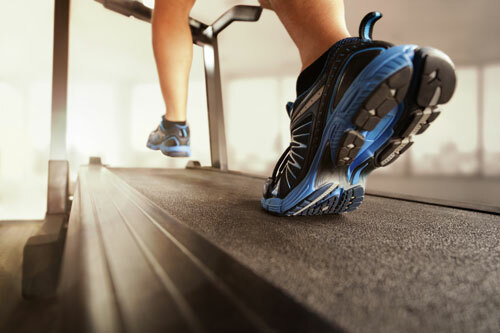 We fixed the cable, replaced the bolts, serviced the machine overall, and the treadmill runs like new again. 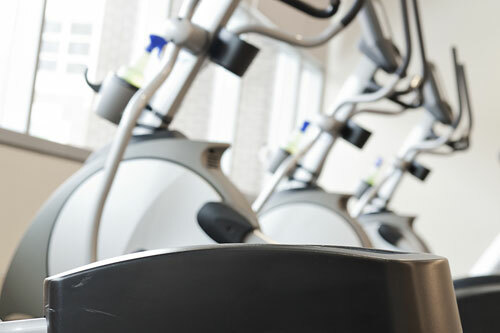 Don’t let people who have little-to-no experience assembling fitness equipment damage your investment. Contact us today to have it done right! 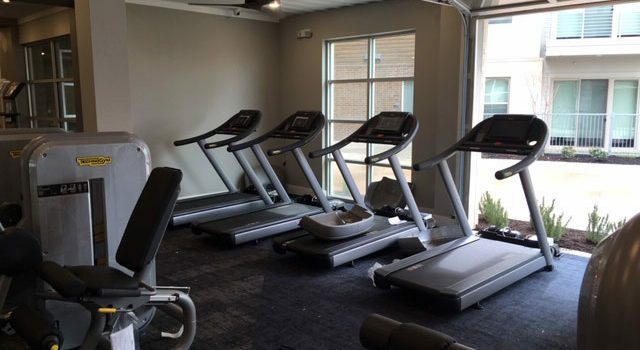 Fitness Machine Technicians’ Raleigh, NC location is run by Paul Dionne and services other neighboring towns like Morrisville, Cary, Knightdale, Holly Springs, Fayetteville, Smithfield and Clayton.